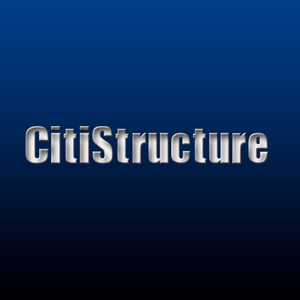 CitiStructure was retained to build-out this hi-tech photography studio and processing lab on West 20th Street. The 3,000 sf project was built while the studio continued to operate, entailing work on nights and weekends. The entire space was reconfigured to maximize of every square foot. The project required extensive electrical work, installation of new flooring, detailed carpentry and woodwork, and installation of new lighting. The project was built on-time despite a tight schedule and operational constraints.